Unidimensional, monologue-oriented conferences are not something you can usually entice guests with. Sure, they have their role if the audience is comprised of specialists in a particular niche or field topic, but generally speaking, event planners are more and more interested in adding an extra level of interactivity when assembling a company event checklist. That ‘extra level’ can either be an entertainment act, an ingenious coffee break, networking sessions, the venue itself or anything which could break the monotony. This article is about how you can bring a livelier side to your conference by betting on the interactive factor. Give your guests reasons to get involved. 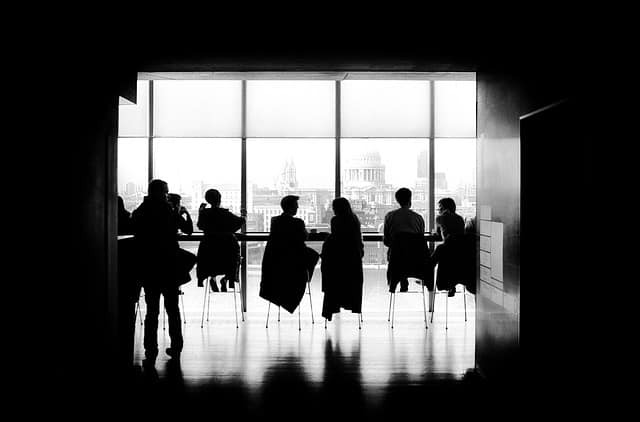 If you start the meeting by helping them know each other, they will have an extra motivation to get involved because this is the way they will be motivated to exchange information. Breaking the ice can usually be done using a short activity which requires each participant to reveal bits of information about themselves. Focus is a highly valuable skill nowadays. Moreover, in the case of a conference, it can be a decisive factor in the value people take away from it. Sometimes, not even the most engaging and skillfully presented talk can overcome the human limitation to paying attention for extended spans of time. So, a company event checklist should strive to help the audience out. 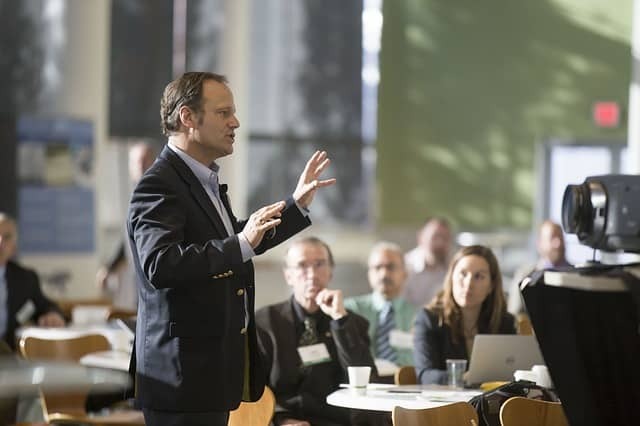 The cohesiveness of almost any event is often the result of booking a good emcee – they know presenting a conference is more than introducing this act or that performer. Apart from creating a flow throughout the whole event, a skilled moderator will enhance the interactivity at your event by running an engaging Q&A session – which should be a prominent part of your event checklist. A good company event checklist cannot miss on maximizing the potential social media has. In the case of a conference, social media is not just about promoting the event and your brand before the meeting; it is also about providing a platform for interaction during the conference. offer them an incentive for doing so (free eBook, coupons, free access to other company events). Does YOUR Company Event Checklist Include the Interactive Factor? If it does not, we would suggest you start considering it and hope we provided enough ideas in this article to get you started. If it does, we have just the right entertainers list to round up a highly engaging conference. America’s Got Talent season 12 finalist presents a kind of performance which keeps people on the edge of their seats, even though it does not imply any spectacular props, outrageous costumes or arresting visuals. Oz Pearlman is the kind of mentalist who’s worked with the likes of politicians, professional athletes, Fortune 500 companies or top-tier celebrities. • great attention to interactivity. Taylor Mason, grand prize winner of “Star Search”, brings together comedy, ventriloquism, and music for an act that defies all that try to define it. 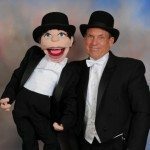 Mason’s act finds laughs amongst even the widest audiences and is ready to be tailored to fit any and all sorts of events from corporate functions to children’s events. Winfrey’s interactive show is perfect for either incorporating your CEO or salesperson into his stage show. His interactive show’s design is customized to adapt to the theme, style and allotted time of your next event. We are waiting for your call at (615) 283-0039 in case you have made up your mind.